Would you like to join a company of almost 200 talented developers? It’s not that difficult! All you need to do is to apply for our summer internship program. 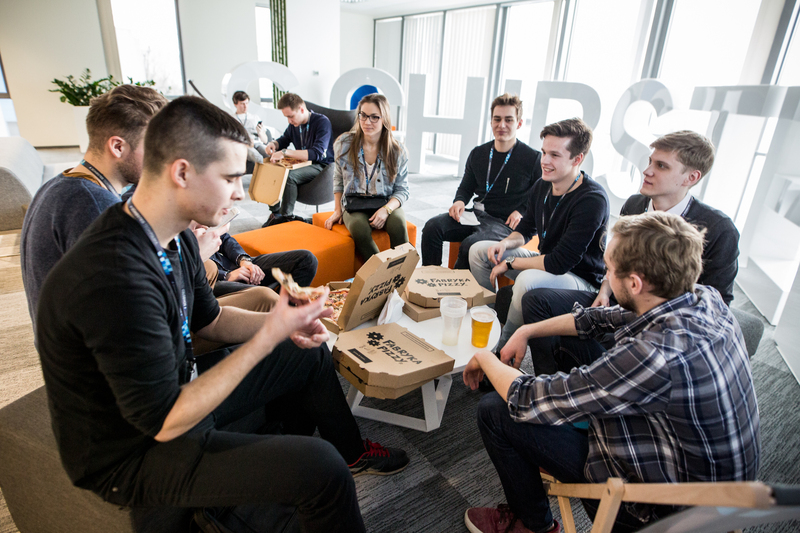 Last year, over 300 students applied for our internship in 2 locations: Gdańsk and Kraków. As a result, 13 amazing interns joined us for the summer of 2016. And 9 of them stayed in Schibsted Tech Polska after the program. If you are a student of the 3rd to 5th year of IT or any other related subject, then our internship program is addressed to you. It takes place in one of our offices, either in Kraków or in Gdańsk. 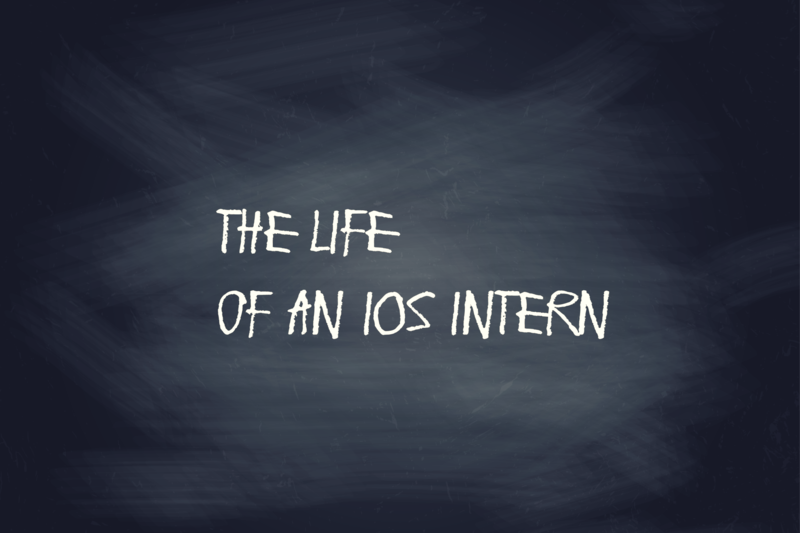 In Gdańsk we are looking for Android and iOS interns. The applications open in April! Fun is one of the things we can ensure. But there is much more to gain from these 2 months! As a member of one of our teams, you will get a salary of 3.000 PLN gross / month. Your senior mentor will be there to assist and guide you through the whole eight weeks of your training. Throughout the whole time, you will work on real projects using the technologies you already know but you will also have a chance to play with technologies which are new for you. It’s not over yet! There is still a trip you will be invited to! 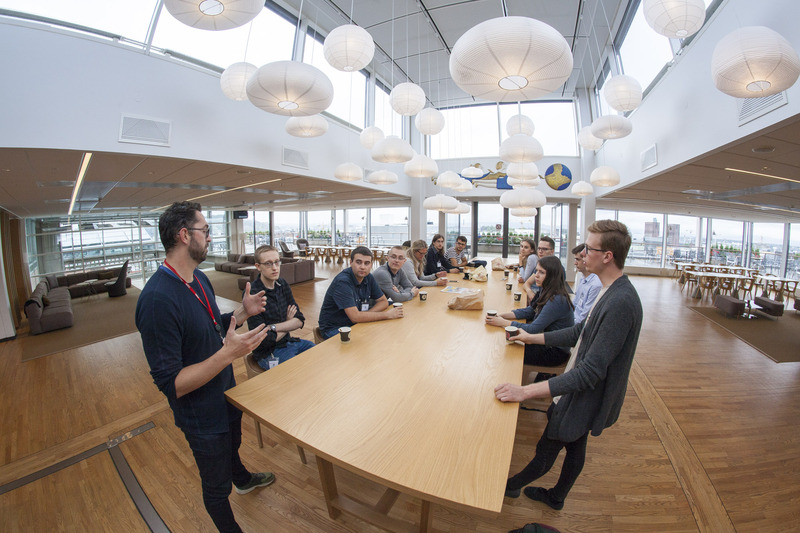 All the 2017 interns will pay a visit to Oslo or Stockholm (depending on the team you work with). 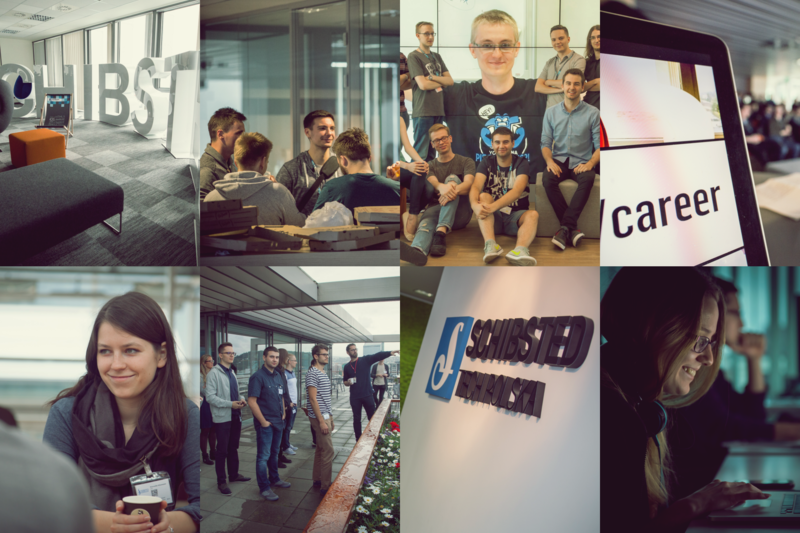 If you are in two minds whether to apply for the summer internship at Schibsted Tech Polska, or you simply would like to see our office and talk with us, and on top of it, have a good time (with pizza, beer, fussball, etc. ), then come over at 16:00 on March 29! It’s our Open Day! Welcome to Open Day for students!